The glittering lives of the super-wealthy had always been a source of interest for the common mortals. Southeast Asia emerged as one of the wealthy parts of the globe in the recent times. The advancement of few individuals in various fields of business made this happen. Asia is now the happening places of progress, money and empowerment! Who are the 10 richest people in Southeast Asia and what is the source of their wealth? Read on to know more! As of May 2014, Bhumibol’s net worth is US$30 billion. 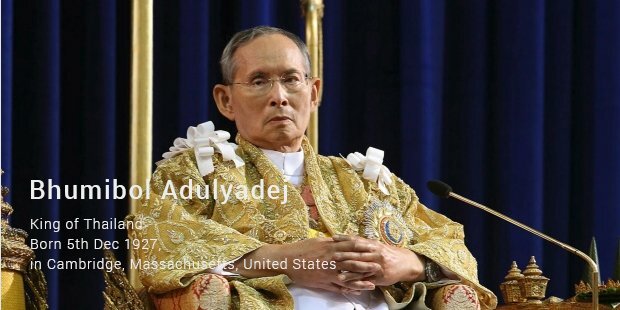 He is the world’s longest-ruling monarch and the longest-serving current head of state (Thailand). He has served for 68 years and 162 days. His fortune is linked to the Crown Property Bureau (CPB), which is an organization that is neither private nor government-owned. 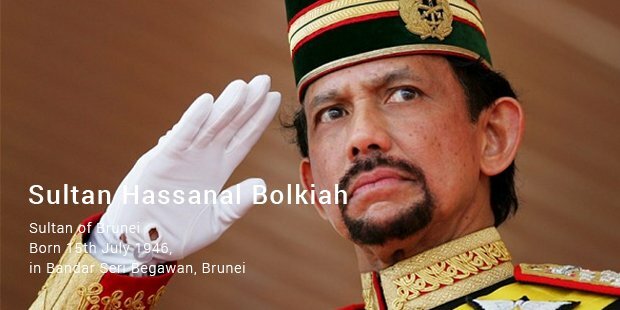 Worth US$20 billion (2008) as estimated by Forbes, Bolkiah is the 29th as well as the present Sultan of Brunei. 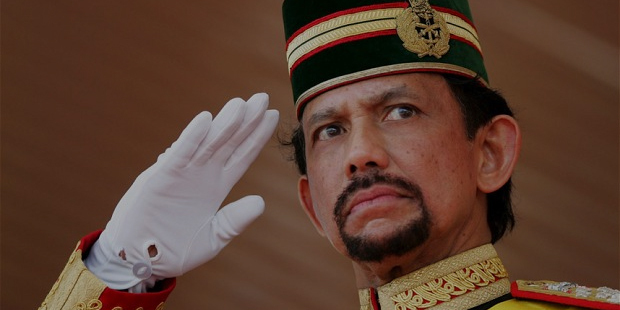 He also has the distinction of being the first Prime Minister of Brunei. 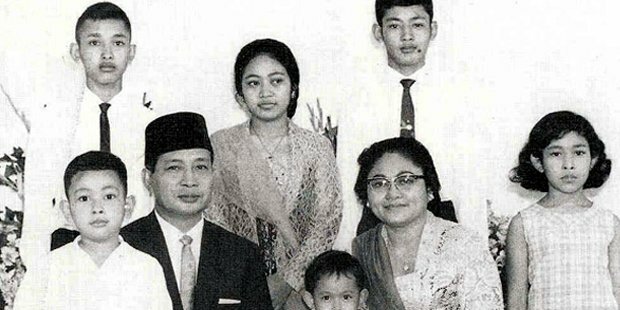 Even after the death of Suharto, his family continues to reap the benefits of his wealth. In 1998, Forbes pegged the family of the former Indonesian dictator’s worth to be US$16 billion. Suharto’s son Bambang Trihatmojo alone is worth US$200 million (2007). 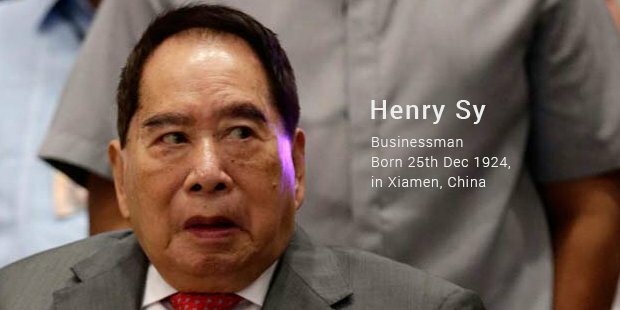 The richest man in the Philippines, Sy is the chairman of SM Prime Holdings, Inc, which is the nation’s largest mall operator. He and his family are worth US$13.2 billion. He is known as Philippines’ Retail King. Along with his brother, Philip Ng, Robert Ng’s net worth is US$12.8 billion (July 2014). The major source of his wealth is real estate. 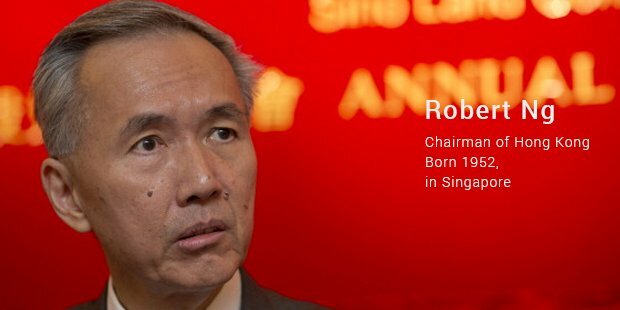 Robert is the chairman of the Sino Group, a property development conglomerate. He is the eldest son of Singaporean real estate billionaire Ng Teng Fong. He is widely known for the 1987 Hong Kong Futures Exchange collapse. 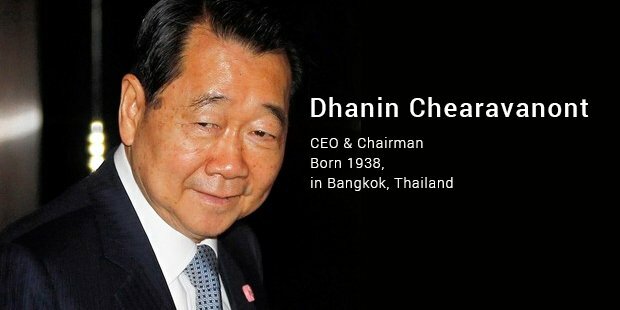 Grounded with a current net worth of US$11.5 billion (as of 2014), Chearavanot is the second richest person in Thailand. He owes his wealth to his agribusiness conglomerate Charoen Pokphand Group. 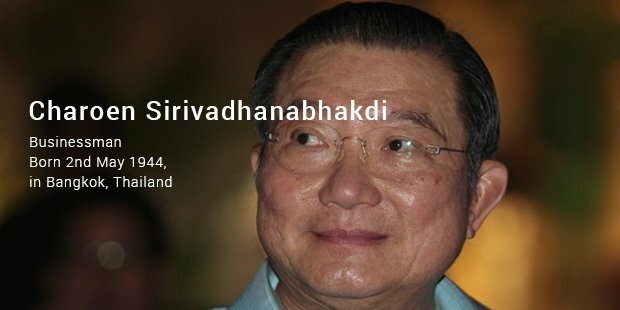 With a staggering net worth of US$11.3 billion, Sirivadhanabhakdi owns Thailand’s largest brewer, Thai Beverage, which sells Chang Beer. He also owns the popular tech-mall called Pantip Plaza in Bangkok. 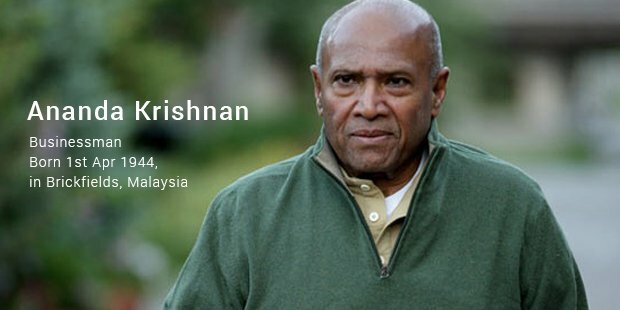 He is currently the chairman of Fraser and Neave Ltd.
Krishnan is now worth US$10.9 billion. The man remains second-wealthiest person in Malaysia. He is the owner and sole proprietor of Usaha Tegas Sdn Bhd. Majority of his wealth is through his investments in the telecom industry. 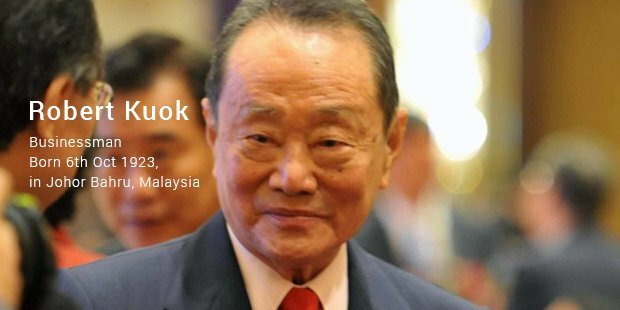 As of November 2014, Kuok is worth US$10.7 billion. The major source of his wealth is Wilmar International, which is the world’s largest listed palm oil organization. He is the richest person in Malaysia. Having made his wealth from tobacco and banking, Hartono brothers are presently worth US$9.2 billion. The Hortonos control Bank Central Asia, the largest private bank in Indonesia. These powerful individuals have not only upped the scale for the Asian subcontinent, they also remain to be path breakers of success, inspiring millions.